They are lovely. Thank you for sending the photo. Great to enjoy the flowers from Wellington too. 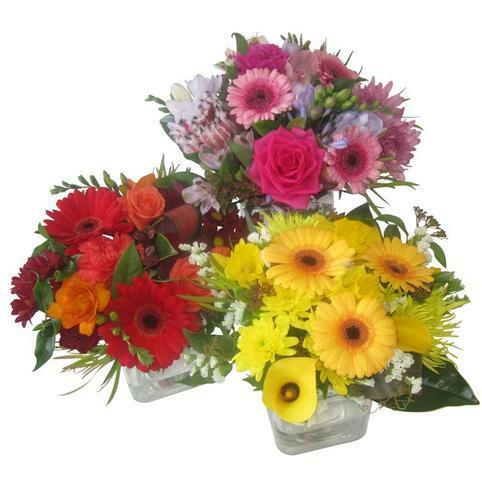 Perfect Posy of Flowers - includes a Glass Vase - Ready to Pop on the table! A pretty chunky posy of fresh flowers. 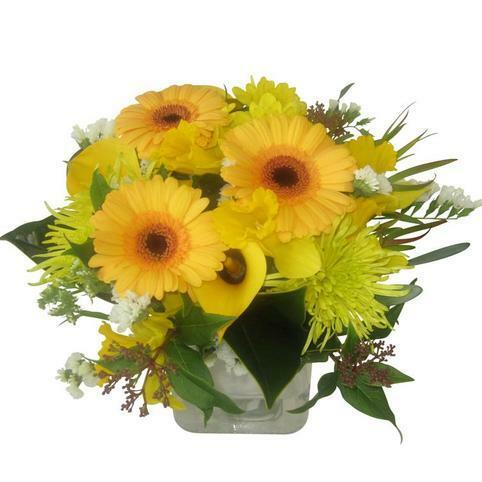 This design is a more compact style of flowers and presented in a keepsake glass vase. Your posy and vase will be packed in a gift box with ribbon for safe transportation. YES! 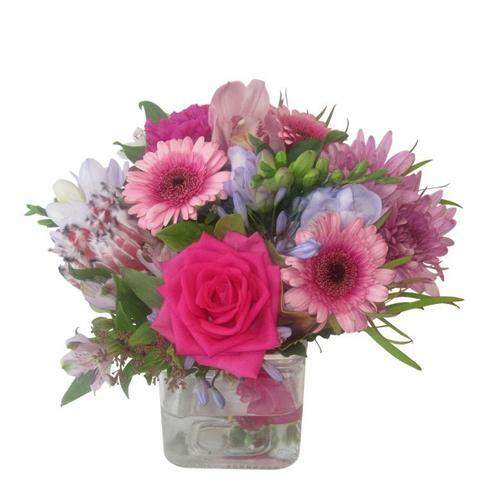 - We can make your flower posy in any colour combination - We stock a wide variety of fresh flowers in all colour palettes - so you can tell us what colour you would like. 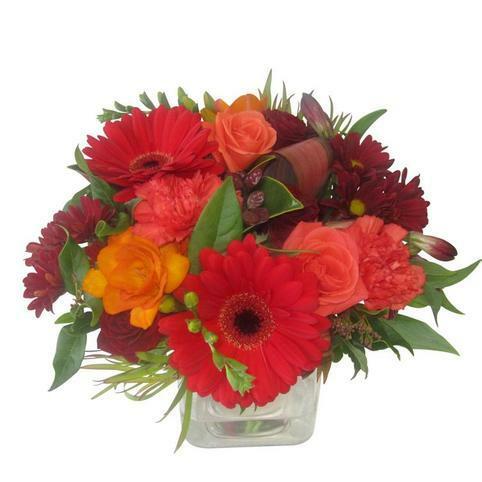 Please do tell us your colour requests in the "Notes to Florist" section of your order. 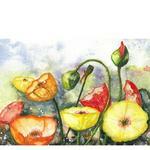 If you do not choose a colour we will make a beautiful posy suitable for the message on your card.